All eyes are on Tokyo right now. 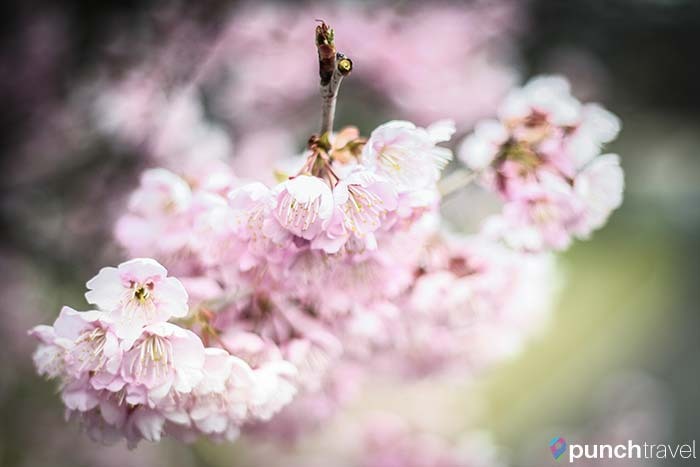 Each spring, thousands of people participate in hanami, the practice of viewing sakura (cherry tree) blossoms. The capital of Japan is set to host the 2020 Summer Olympics and the city is amping up its tourism game. There are more tourist information centers, more shopping discounts and more English signage. Just in the four years since my last time in Japan, I have found that the amount of English speakers has greatly increased. 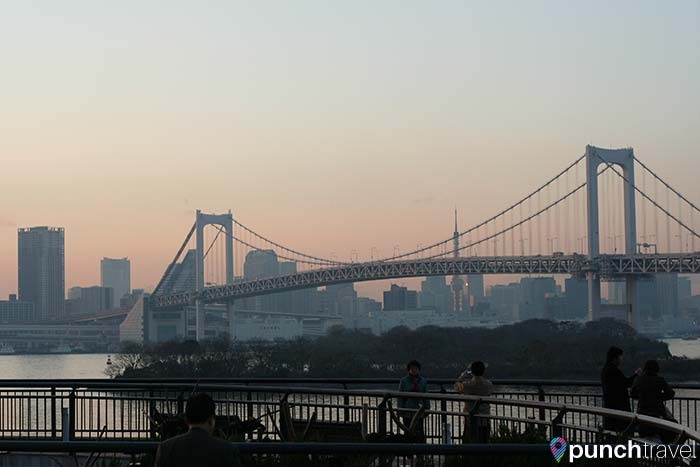 The Rainbow Bridge at sunset. And it will only improve as the city prepares to host the next Summer Olympics. The government has plans to enrich its attractions to offer more activities and programs to draw in visitors. Temples and shrines are popular places to visit. So what are you waiting for? Now is a great time to visit this unique and dynamic city. 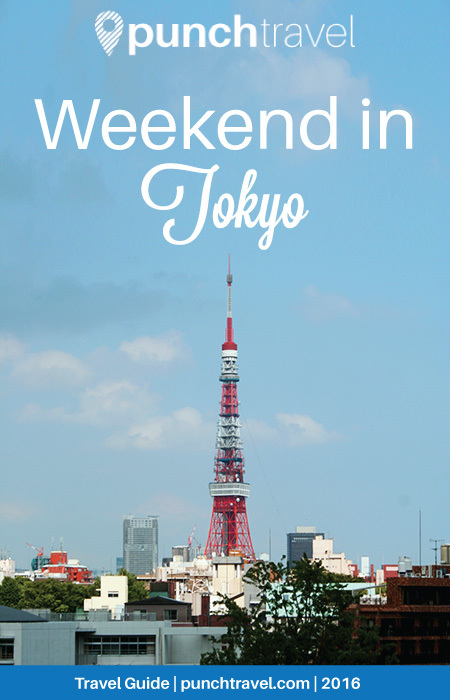 Read on for more on what to do in a weekend in Tokyo. 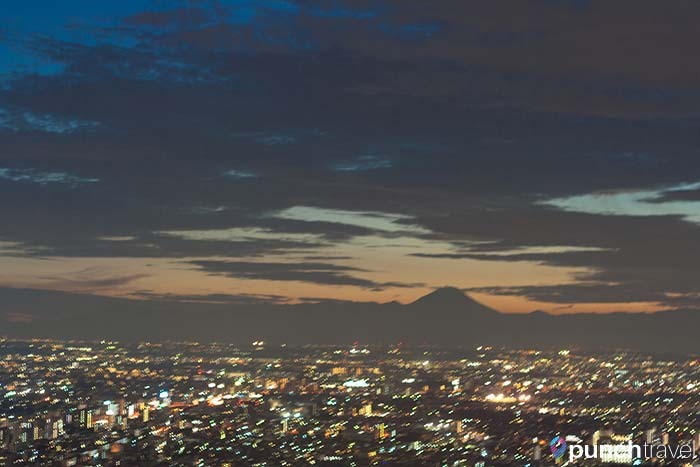 Start your weekend in Tokyo by getting the lay of the land with a view from up high. Unlike some of the other notable towers in Tokyo like the Tokyo Skytree or the Tokyo Tower, the views from the Tokyo Metropolitan Government Building are free. On a clear day, you can even see Mount Fuji in the distance. A few blocks from Shinjuku Station, Kabukicho is where Tokyo’s young people come out and play. It’s Japan’s largest red-light district, but don’t let that deter you from visiting. Next to the love hotels and peep shows are many bars and restaurants to eat and drink late into the night. The small street known as Golden Gai is the place to go for cheap eats. Also in the neighborhood is Robot Restaurant, an experience that you have to see for yourself. Pop into one of the many karaoke parlors for a guaranteed good time. Don’t worry if you are feeling shy- most karaoke places in Tokyo consist of private rooms rented by the hour just for you and your friends. Add unlimited drinks to the mix and you’ll be belting out American classic rock and J-pop before you know it. 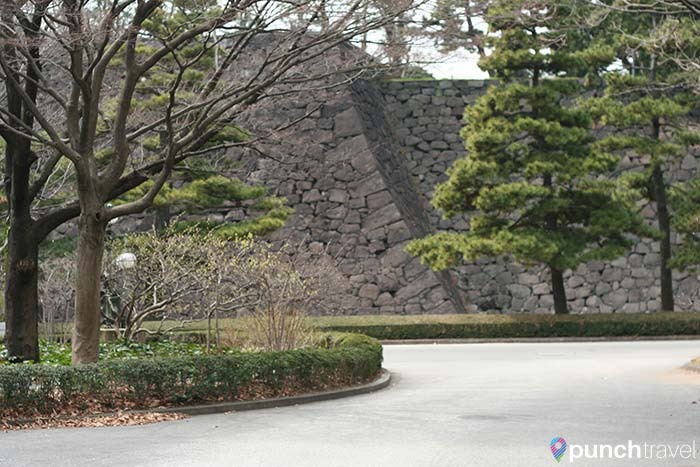 The Imperial Palace and Gardens is where the Imperial Family still lives today. The old stone walls and buildings seem almost out of place amid the skyscrapers and glittering buildings of the nearby office buildings. 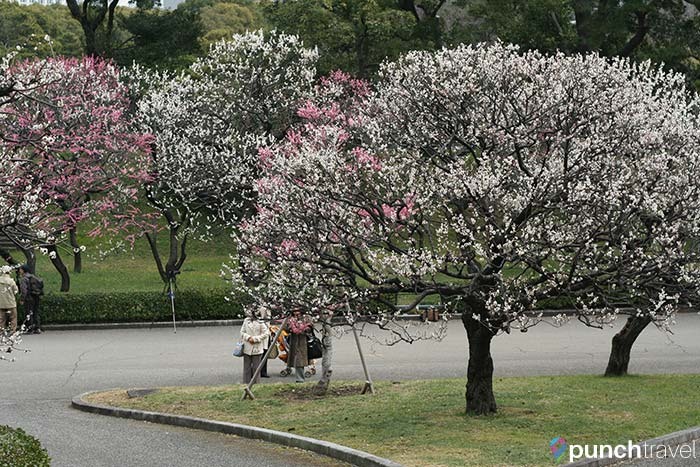 Built on the site of the ancient Edo Castle, the sprawling park and grounds provide a tranquil oasis within the city. At the center of a wide lawn are the remains of the castle tower, and you can still climb up to get a nice view of the surrounding area. In the spring, the castle and grounds are awash with cherry blossoms. 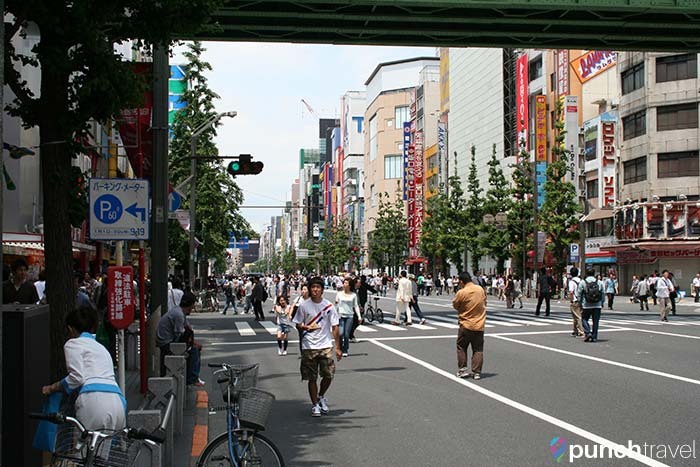 Not far from the Imperial Palace is the Ginza neighborhood, a shopper’s delight. Here you’ll find European department stores, American designer boutiques, as well as Uniqlo and Mitsukoshi. Visit the Sony Building to play with the latest high-tech gadgets, including the newest Virtual Reality games and smart home tools. 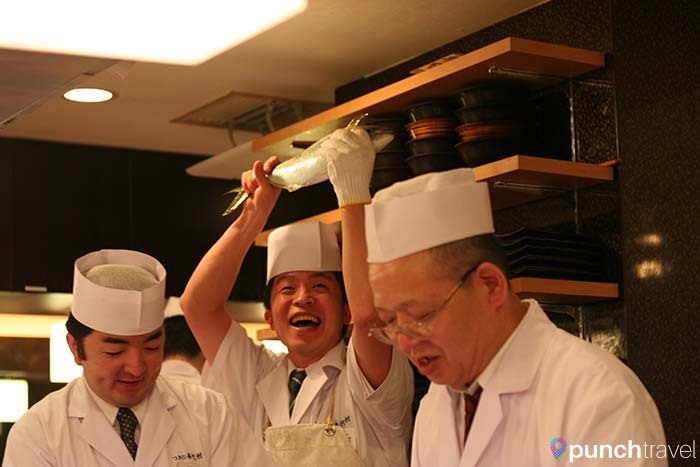 If you have big bucks to spend (and the foresight to make a reservation well in advance), you can dine at Sukiyabashi Jiro the three Michelin-starred sushi restaurant from the documentary, Jiro Dreams of Sushi. If not, head underneath the train tracks of the JR station for a quintessential Tokyo dining experience. Tucked into impossibly small spaces are rows of yakitori yakochos – small dining alleys serving food best washed down with a few pint of beer. The smoke from the grills and the smell of the barbecued meat is all part of the experience. 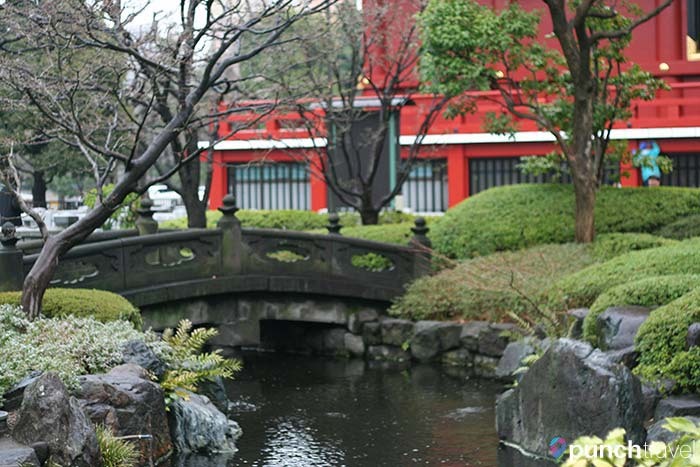 In the northeast part of Tokyo, Asakusa was once the pleasure quarter during the old Edo period. 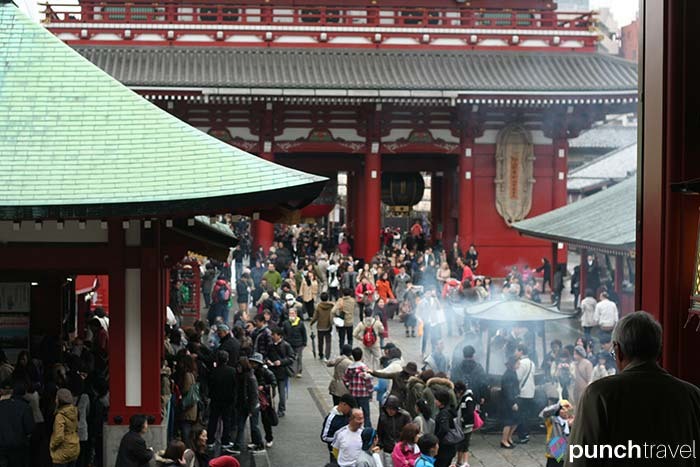 Today, it is most known for the Sensoji Temple, one of Tokyo’s oldest attractions. A massive red lantern marks the entrance and visitors and worshippers flock to the temple and pagoda daily. 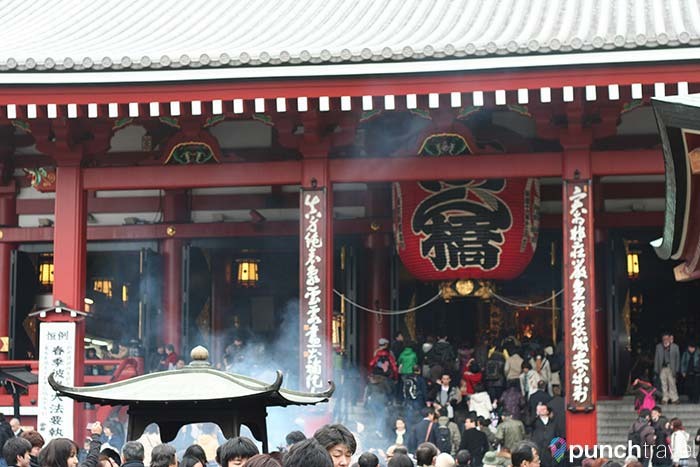 In front of the temple is a pedestrian lane lined with stalls selling souvenirs and traditional Japanese goods and snacks. 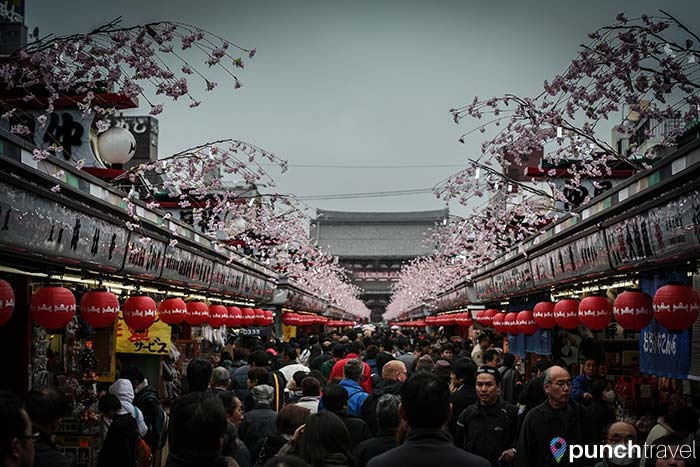 North of Asakusa is Ueno Park, a large park that contains several of Tokyo’s most popular museums and Ueno Zoo, Japan’s oldest zoo. One of the historic buildings in Ueno Park. The Tokyo National Museum consists of five buildings devoted to art, archaeological objects and other artifacts from Japan and across Asia. 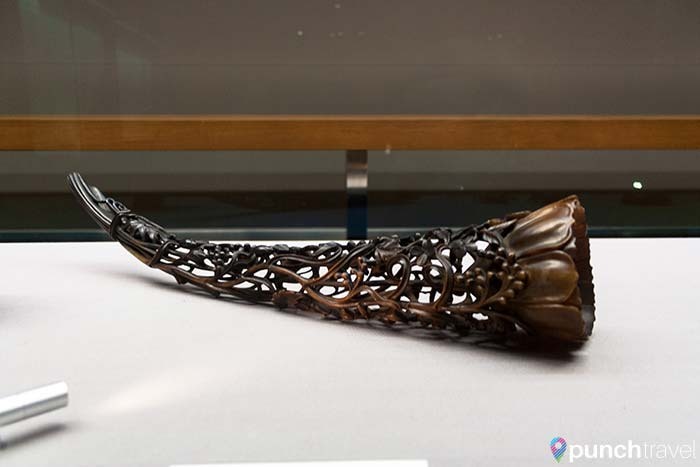 With over 116,000 items, it is impossible to see them all, but walking through the galleries will immerse you in Japanese history and art. The National Museum of Nature and Science is a popular place to visit for children and adults alike. In addition to exhibits on natural history, the solar system, and biology, the museum also contains a section that focuses on the natural history of Japan. 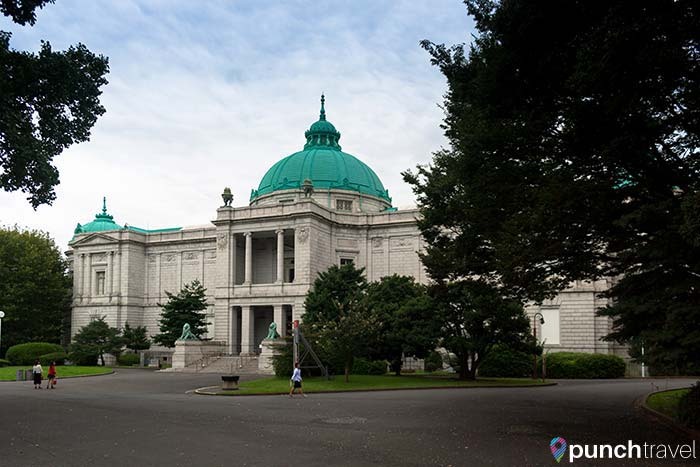 The National Museum of Western Art is the result of a collection from a wealthy Japanese shipbuilder who acquired over 10,000 works during his lifetime. Of those, only 400 pieces survived sales, fires and World War II, and these works now make up the museum. 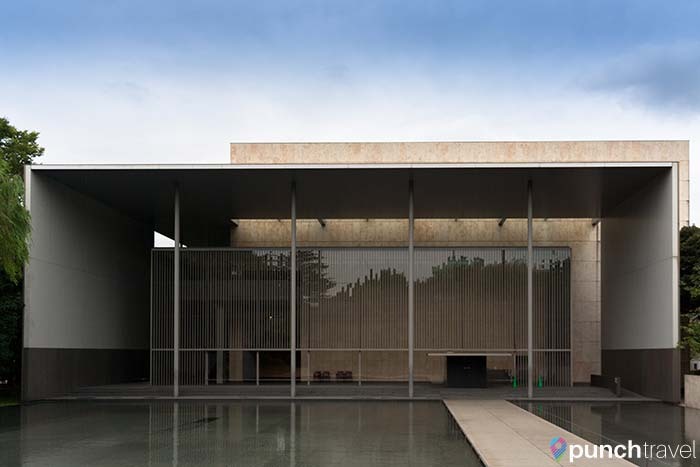 The museum contains Western art from the Middle Ages through the 20th century and is notable for its large collection of Rodin sculptures. 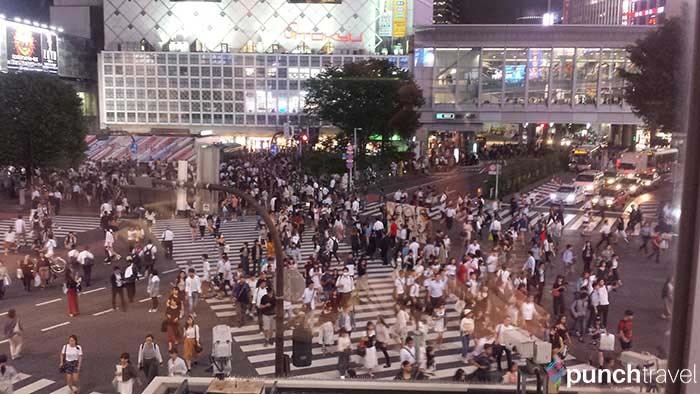 One of the most famous scenes in Tokyo is the Shibuya Scramble, a crosswalk next to the JR Shibuya Station that goes in all directions in 30 seconds of frenzy. From the Starbucks in the corner, you can grab a window seat and survey the scene. The crowds of people look like ants as they file along in every which way. There are many great spots to eat and drink in the area, at all price points. But if you haven’t been to Sushizanmai, Shibuya is home to not one, but two locations. Even though it’s a chain, the fish is fresh and the chefs prepare the sushi right in front of you. Afterwards, head to JBS Bar, on the second floor of an unassuming building. 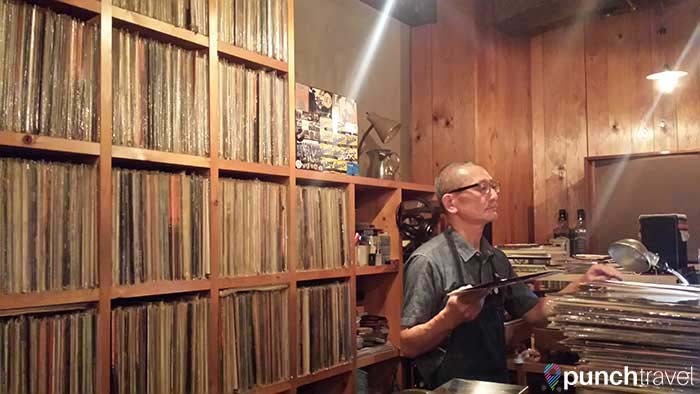 The tiny bar is lined wall-to-wall with thousands of records. JBS, stands for Jazz Bar and Soul, and it is the perfect place to enjoy a drink while listening to the owner’s extensive collection. And no, he doesn’t take requests. On Sundays, the streets in Akihabara are closed to cars and pedestrians come in search of the latest gadgets and electronics. 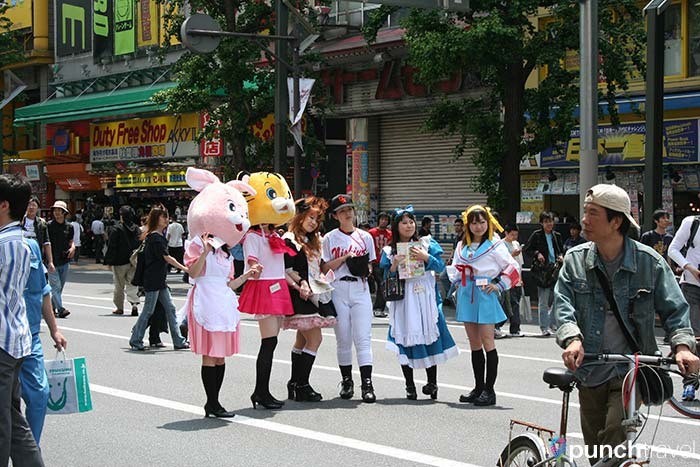 It has become the home of otaku (geek) culture and manga and anime stores are everywhere. Sometimes you’ll even see people dressed up in cosplay. Also everywhere are the high-pitched, sugar-coated voices of the maid cafe girls, luring patrons in for coffee and servitude. Located in the Ryogoku neighborhood, the Edo Tokyo Museum is my favorite museum in Tokyo. The massive building contains six floors of exhibits covering the history of Tokyo from its founding in 1590 as Edo to present day. 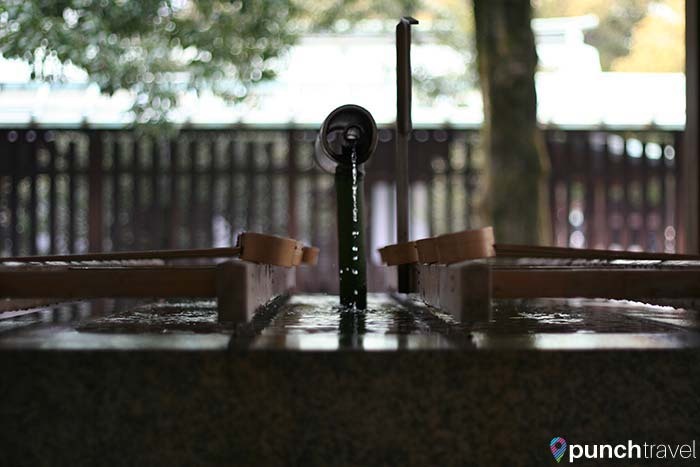 The most impressive feature of the museum are its many replicas which recreate aspects of daily life in the Edo period. 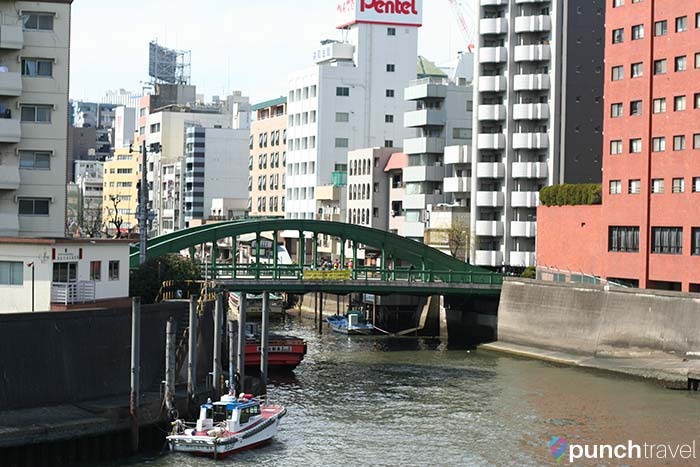 You’ll start your journey by walking across a replica of the Nihonbashi Bridge, once the starting point for all roads leading out of Edo. 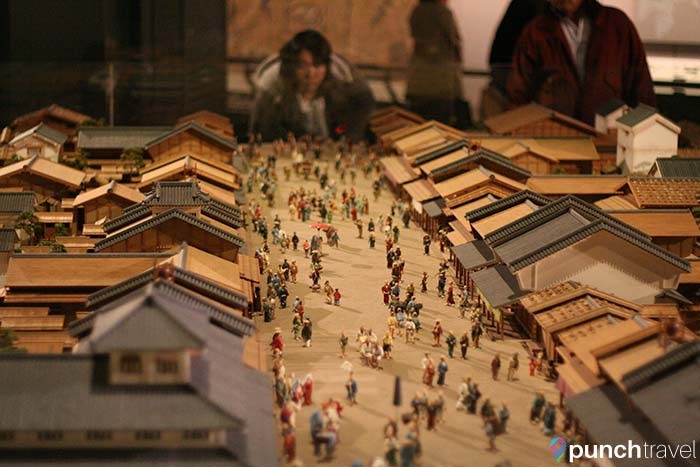 There are models of the town, a lord’s mansion, and a kabuki theater. Visitors will enjoy posing for pictures on a model rickshaw or attempting to lift a merchant’s basket of wares. 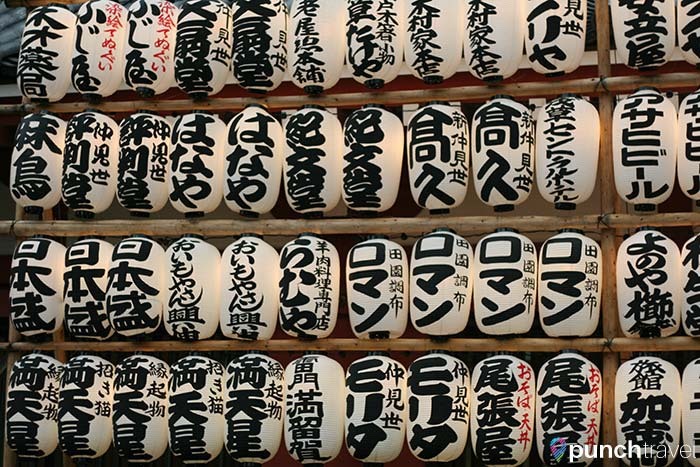 Exit the Harajuku JR Station and choose your own adventure: either head west to Meiji Jingu Shrine, one of Japan’s major historical attractions, or head east to Takeshita-dori and be immersed in teenage kawaii culture. Behind the station in Yoyogi Park is the most venerated Shinto shrine in Tokyo. Meiji Jingu Shrine was opened in 1920 in honor of Emperor and Empress Meiji. The pathway up to the shrine is marked by Japan’s two largest torii gates. The walk through the tall trees makes for a peaceful sanctuary in the middle of the city. 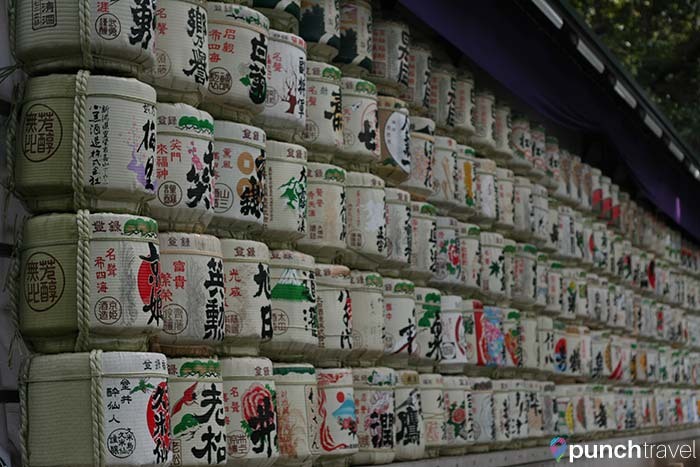 Along the way, you’ll pass rows of sake barrels that were donated by the French. Meiji Jingu is also a popular place for weddings, so you may witness a traditional ceremony. Directly across from the JR station, Takeshita-dori street is the home of all things young and hip. Here you can find cosplay costumes, goth garb, babydoll clothing, make-up, wigs and more! There is also an outpost of Daiso, the popular Japanese 100-yen store where you can pick up souvenirs and pretty much everything under the kitchen sink at an extremely affordable price. If you’re craving a crepe, Takeshita-dori is the place to find it. It seems like every other storefront is a crepe joint! For a change, try the croquant chou at Zakuzaku. 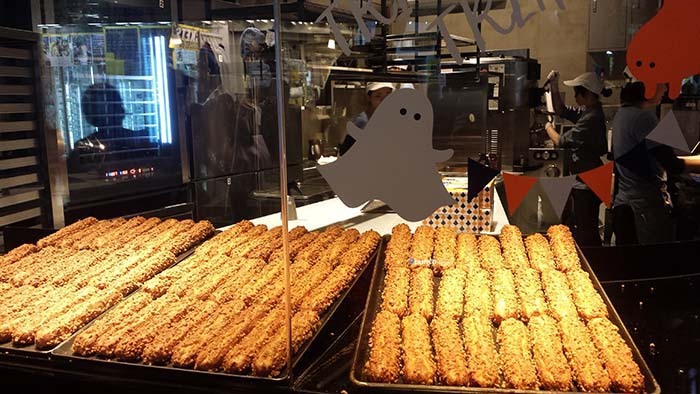 It’s a sweet and crunchy, churro like pastry filled with a light custard. 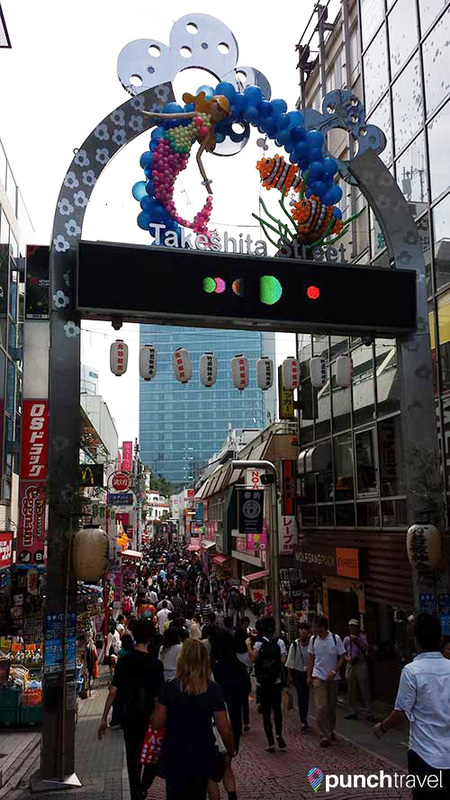 The Harajuku neighborhood is also known for its quirky eateries. There is no shortage of cat cafes, owl cafes – even snake cafes! But if you’re looking for a fun meal (without the risk of getting fur in your food) try Sakura Tei. 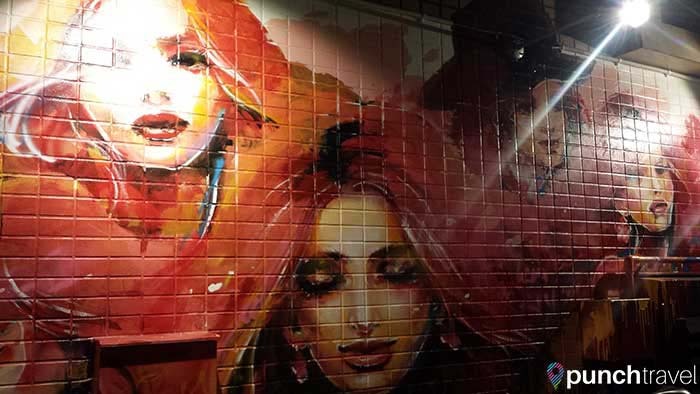 It’s a bit hard to find, but once you spot the colorful wall mural and bicycles outside, you’ll know you’ve stumbled upon one of Tokyo’s trendiest dining spots. Here, it’s do-it-yourself okonomiyaki and monjayaki, the Japanese cabbage pancake, that you can cook and customize to your heart’s delight. Or pick from one of their many winning combinations. If you’re feeling ambitious, they have an all-you-can-eat/all-you-can-drink special for 1100 yen. Walk off lunch with a stroll up Omotesando Dori. The wide street is lined with both designer clothing boutiques, trendy second-hand shops and toy stores for the young and young-at-heart. For souvenirs, stop at the three-story Oriental Bazaar to pick up everything from kitschy samurai umbrellas to silk kimonos and everything in between.